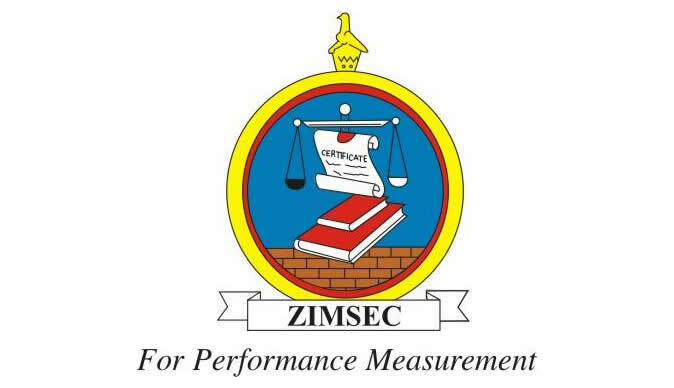 Students sitting for the Zimbabwe School Examinations Council (ZIMSEC) Ordinary and Advanced Level exams in November will get a final mark that will be computed using a practical and examination mark, ZIMSEC public relations manager Ms Nicky Dlamini has said. Ms Dhlamini said this is a departure from the previous years where the final mark was solely based on the exam mark. "Last year candidates wrote ordinary exams that constituted a 100 percent mark. However, this year they will be doing projects that will supplement their examinations. "Informal students will also do their projects if they decide to sit for the November examinations," she said. The practical aspect is part of the new curriculum which was implemented in 2017 where the final mark will constitute both the exam and practical mark. The new curriculum framework for primary and secondary education seeks to provide a medium to long term policy direction in improving the education sector in Zimbabwe.